mmm, I kinda never quite got to my blog today….been on twitter and facebook just about all day, besides taking a walk around the park again. It is looking so gorgeous now dressed in autumn’s colours. Anyhow, here I am and it is just on 11:34pm and still time to fit it in and what I really wanted to blog about today is a book. Not just any old book but a book that I discovered at a bus stop a while back ( March to be precise). 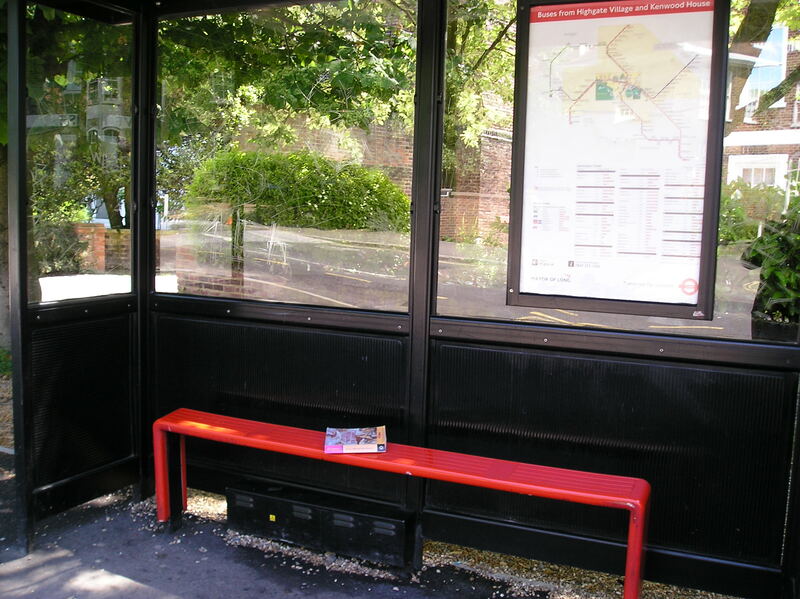 I was enroute to the house with a massive suitcase and although I did not have far to go, manouvering a large bag on wheels downhill is not my idea of fun so I decided to take the bus…..only one stop mind!!! 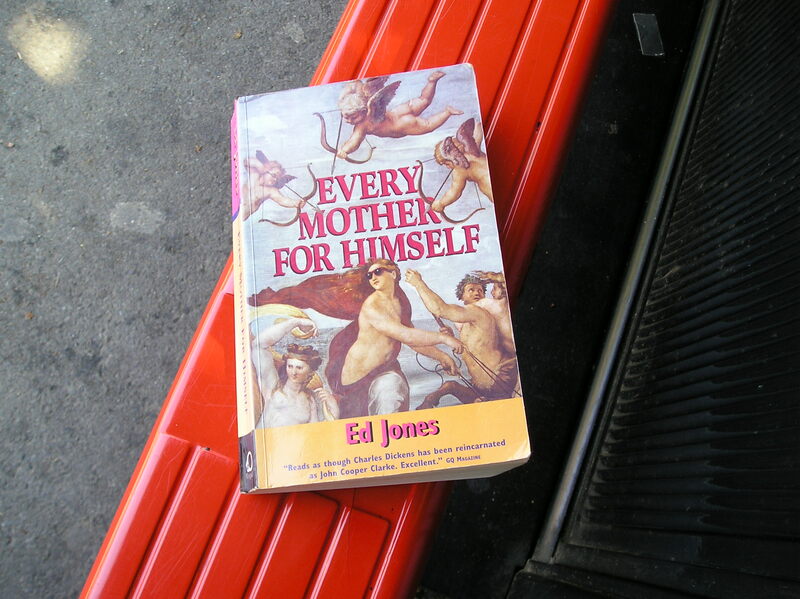 Anyhow, I was standing there waiting for the bus and happened to glance back at the seat and noticed a book lying there. My initial response was regret that someone had possibly lost a book. This book has travelled the world and is listed on a website specifically created to track this and similar books on their journey round the world! How marvellous; I was entranced. So naturally I took the book home….couldn’t leave it there on it’s own now could I? Needless to say I tried to read the book…..that was 7 months ago and I have not been able to get past page 25 of 345! It is the most incredibly boring book I have ever laid eyes on! Sorry book 😦 but your story is boring. So after much debate I have decided to send you on your way, but first I will read the last page just to see how it all ends. Good luck for the rest of your journey.